 Gilbert Homes | We are delighted to be able to support Charters School 60th Celebration. We wish all the parents and staff attending a fabulous day ! We are delighted to be able to support Charters School 60th Celebration. We wish all the parents and staff attending a fabulous day ! 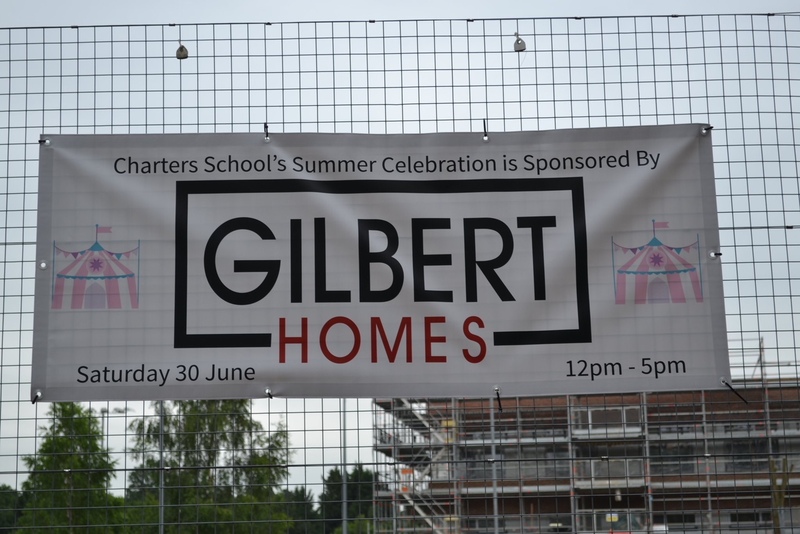 29 Jun We are delighted to be able to support Charters School 60th Celebration. We wish all the parents and staff attending a fabulous day !